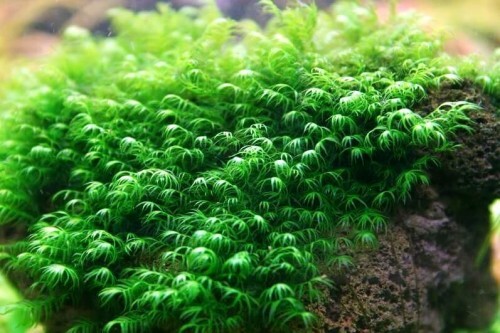 Moderate Light Aquarium Plants “Fissiden Fontanus or Phoenix Moss” – Fissiden moss is a common plant in the freshwater aquarium, it first popular in North America and has since become world famous aquascape plant, moss has leaves like a feather, smooth and soft. This plant is slow in growth but has a form. Fissiden moss can be placing on a stone and wood. Moss Plants such as fissiden can be in the belt in stone or wood. Another alternative is using special glue for plants. When sticking, spray it with water so that the leaves do not dry and dead. 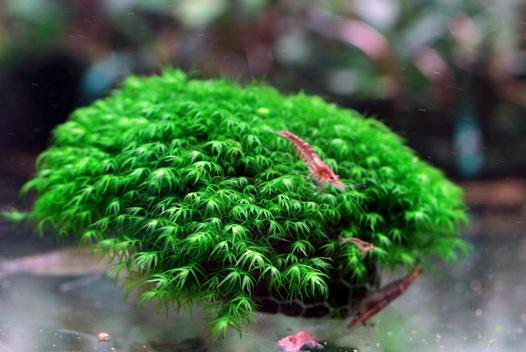 Moss plant will stimulate growth better in the water cold in an aquarium, the temperature less than 30 degrees Celsius. Snapping moss on stone and wood will start to stick with its planting form and grow after one month. Type fissiden is indeed slow in growth, but as these plants grow and bloom, it will look gorgeous. Fissiden Fontanus plant doesn’t need much co2. The use of CO2 will remain influential in the growth, but does not use CO2 won’t make this plant does make you clean it. Soon do care if the following signs. 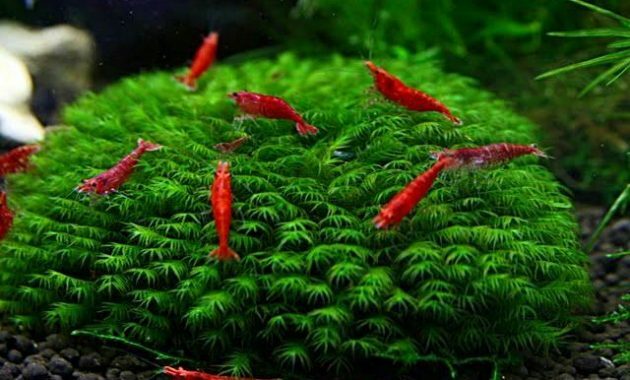 Fissiden Moss or Phoenix Moss don’t need a lot of attention. You are just cleaning algae what sticking with it, with your hand or you can liquid carbon for cleaning the algae. For propagating this moss plant you just dividing it into each section. Then attached it to stone or wood. 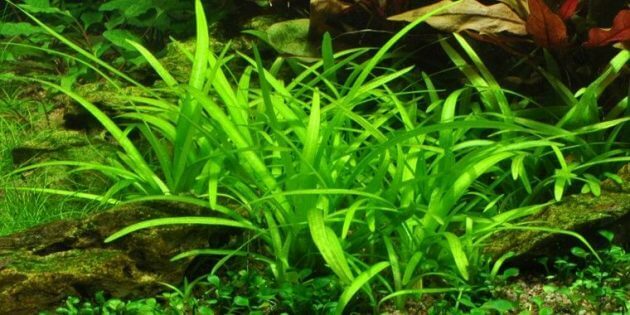 For sticking this plant to the planting media you can use fishing line, thread or aquatic plants glue. 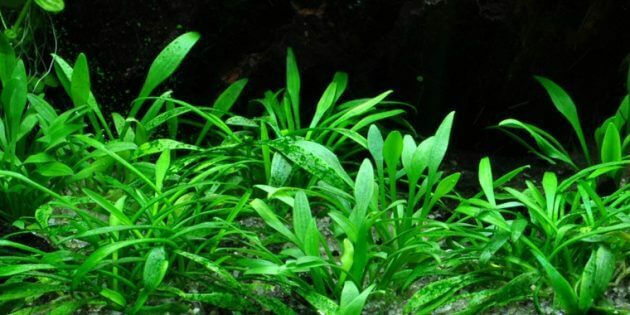 This plant is very simple for carrying and planting in the aquarium, so this plant is suitable for beginners. 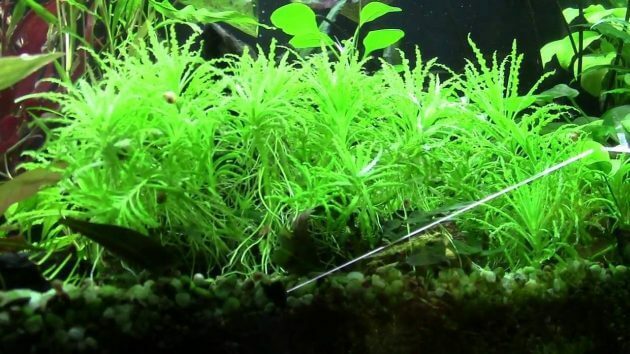 Fissiden Fontanus is one of Moderate Light Aquarium Plants, for another moderate light plants you can read, here.